London Based Nigerian gospel singer SOLA SOETAN, who is also the Chief Executive Officer of ‘Newsong’ is back with a Bang! Sola Soetan is a critically acclaimed singer,songwriter,producer,vocal coach and Church Music consultant. He has worked and volunteered as consultant and music director at several churches and musical organizations in Nigeria and has provided vocals and lyrics for jingles and commercials e.g Insight communications (a foremost advertising firm in Nigeria). Sola Soetan plays the keyboard excellently and has extensive experience in songwriting and arrangement. He has been part of several album and single production projects for several artists. 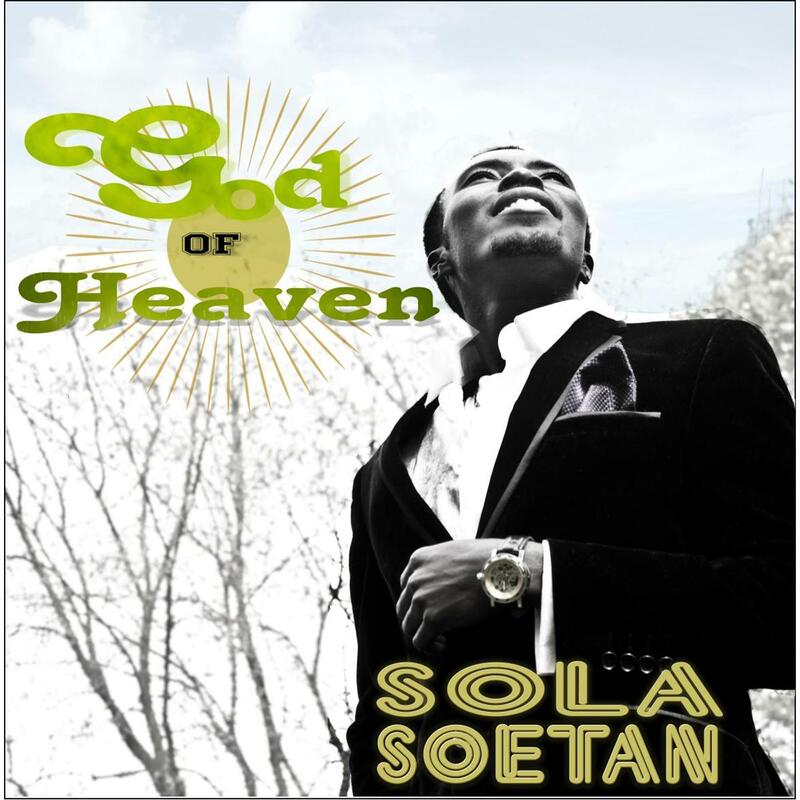 Sola Soetan has received several awards for his song writing,singing,worship leading and creative enterprising skills. He holds a certificate in creative enterpreneurship from the prestigious Lagos Business School, a programme that’s an initiative of British Council in partnership with University of Glarmorgan, UK. Here is "God of Heaven," listen and Download.